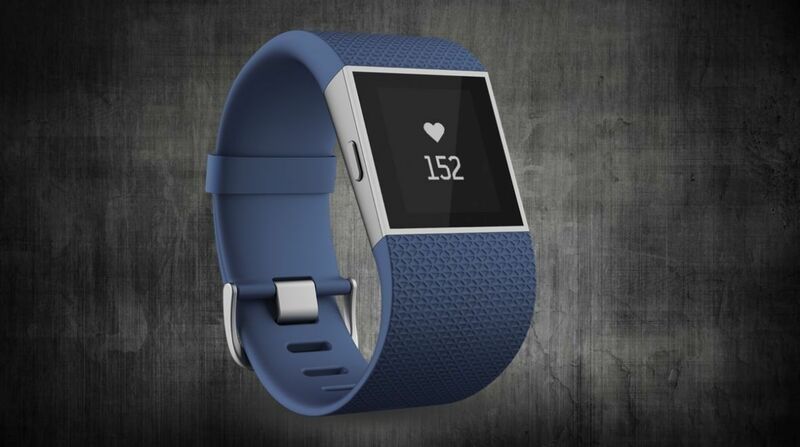 Fitbit has launched its Activity Index, a host of stats based on its users' data from around the world. The page resembles a Google Trends for sports, shows the a host of information on the most popular workouts among different locations and demographics. While walking remains the most popular fitness activity, Fitbit's Activity Index reveals that running remains the next way 18-55s like to get fit, after which biking, swimming and gardening come into the top five. Insights also claims that the best exercise for burning calories is running, which will burn 305 calories per 30 mins, compared to cross training (300), cycling (247), elliptical training (233) and aerobics (227). And while Couch to 5K was big back in 2012, Fitbit reckons that PiYo (pliates and yoga combined), Barre and Bodypump are all on the rise today. However, not all the insights are as, well, insightful. Fitbit Activity Index advises wannabe runners to start off by "visiting a running store" and budding cyclists to "go to a bike shop." Sage advice, indeed.